Columbia Records will release the Springsteen On Broadway soundtrack album on December 14th, featuring the songs and stories from Tony Award winner Bruce Springsteen’s historic 236-show run at Jujamcyn’s Walter Kerr Theatre. 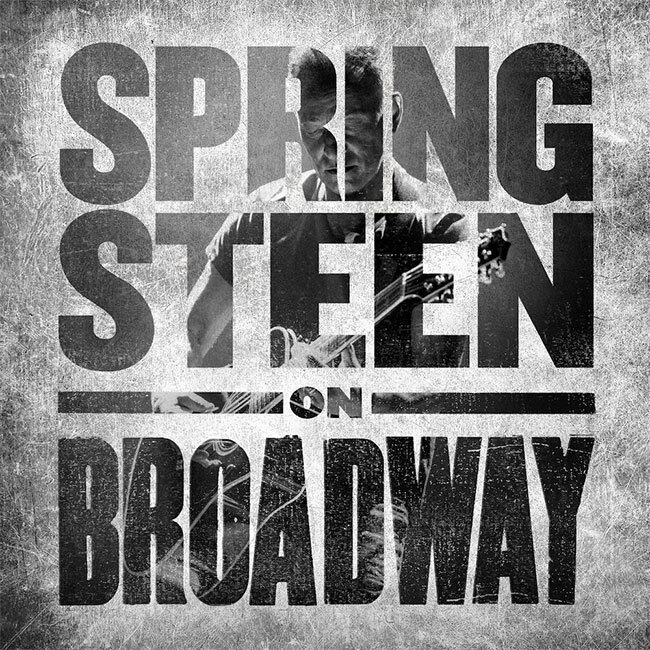 Consisting of the complete audio from the upcoming Springsteen On Broadway Netflix release, the soundtrack album will be available on 4 LPs or 2 CDs as well as a digital download and on streaming services. Based on his worldwide best-selling autobiography Born to Run, Springsteen on Broadway is a unique evening with Springsteen, his guitar, a piano, and his very personal stories. On the Springsteen On Broadway soundtrack album, each of these stories appears as its own track, labeled as an “introduction” to the song it precedes. The audio for Springsteen on Broadway was mixed by the legendary Bob Clearmountain and mastered by the acclaimed Bob Ludwig.